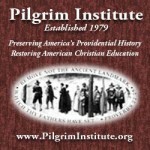 Mrs. Ruth J. Smith is co-founder and President of the Pilgrim Institute, author and master teacher. Her most recent publications are a series of elementary history student texts and teacher guides, entitled The Mighty Works of God. The first three volumes are Self Government, Liberty and Justice for All, and Divine Providence. She is also co-author of the manual Restoring America’s Heritage of Pastoral Leadership and author of the section on “Teaching America’s Christian History in the Elementary School”, published in A Guide to American Christian Education for the Home and School by Mr. James B. Rose. Other publications include two elementary history guides, combined efforts with Lynn Meier and Jeanette Whittaker. Mrs. Smith assists American Christians through seminars, Rudiments of America’s Christian History and Government courses, Advanced Institutes, Conferences, and consultation for American Christian schools. Her example and faithful teaching efforts have benefited individuals, families, and schools nationwide. 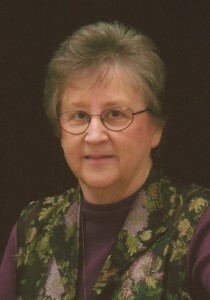 She has over 40 years of teaching and administrative experience in American Christian education, spanning the elementary, secondary, college, and adult levels. A mother of three grown daughters, she enjoys the opportunity to assist in the education of eight grandchildren. Mr. James B. Rose is a forerunner in the field of American Christian Education with over 45 years of experience as a classroom teacher, Headmaster, Bible college professor and Chairman of the Department of Education, home-schooling principal and parent, licensed minister of the Gospel, conference speaker, author, and President of the American Christian History Institute (www.achipa.com). Currently, he is also the Superintendent of the American Christian Academy Extension Campus of Anderson, California, (www.acaec.net), ministering to nearly 500 home-school families and about 800 students in 12 counties of Northern California. Mr. Rose is the author and compiler of the classic curriculum guide of the Principle Approach, A Guide to American Christian Education for the Home and School (1987). He resides in Redding, California, with his wife, Barbara. They are the parents of four home-schooled children and grandparents of seventeen. Mrs. Jeanette Whittaker inspires both children and adults with her interest in Biblical thinking and her passion for literature and learning. As a young teenager, she was challenged by her pastor to a conviction that the Word of God speaks to every aspect of life – including both individuals and institutions. This conviction prompts her to encourage others in the practice of Biblical research and reasoning regarding educational disciplines, topics of interest, qualities of character, and more. Her own education from an American Christian philosophy, combined with her ability as a captivating story-teller, makes her a welcome speaker on both historic and literary subjects. She currently serves in leadership for Pilgrim Institute, a ministry she has been part of since 1983. In addition to 10 years of classroom teaching at both elementary and secondary levels, she currently educates her two children at home. She is also a contributing author to The Mighty Works of God Providential history series for children, and is the co-author of An American Christian Approach for Teaching Christopher Columbus in the Primary Grades. Mrs. Lynn Meier has been involved in education for more than twenty-five years, with an emphasis in history, literature, Bible, and music. 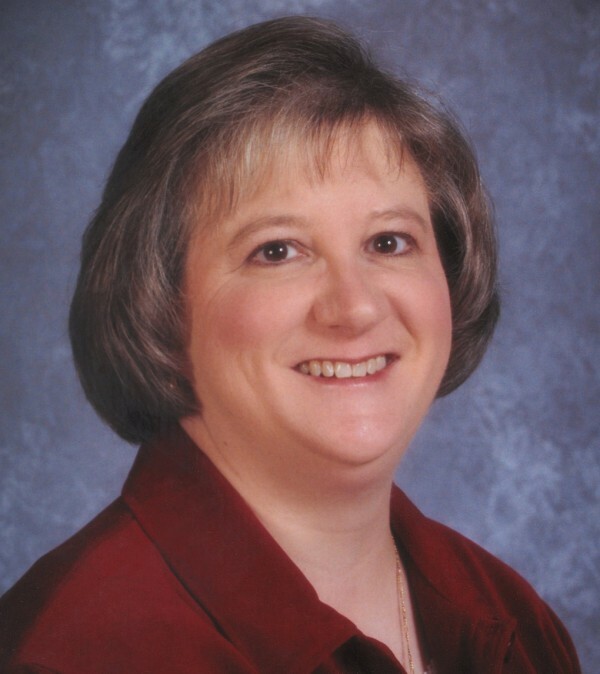 She has taught in elementary, secondary, and college classes and private music lessons. In addition to classroom experience, she homeschooled her own children for a number of years. Lynn has been involved with the ministry of Pilgrim Institute, teaching at introductory and advanced seminars, assisting in the Department of Correspondence Studies, and helping to prepare newsletters and other materials for publication. 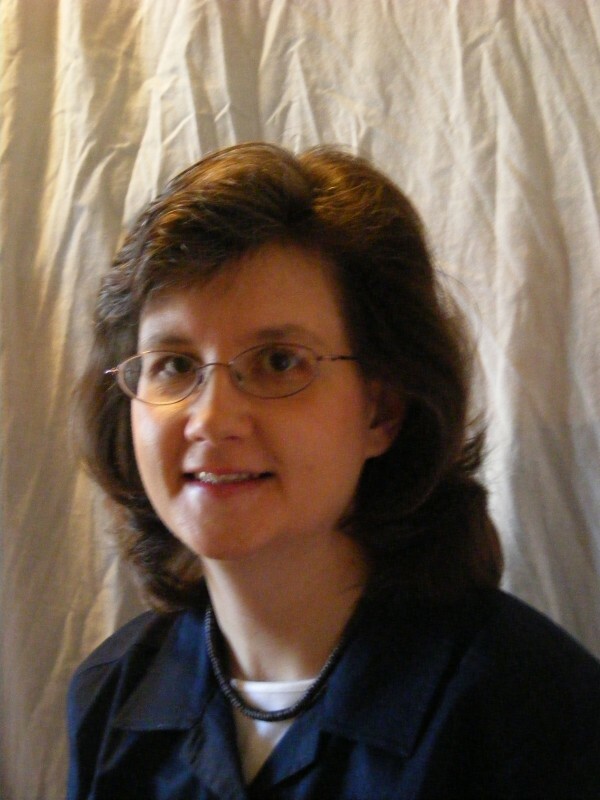 She is a contributing author and editor of The Mighty Works of God elementary history series. Lynn has also written the syllabus, A Guide for Teaching Aesop’s Fables – Lessons in Life for Students of All Ages. She and Ruth Smith co-authored the Teaching Guide, An American Christian Approach for Teaching Christopher Columbus and the Discovery of the New World. 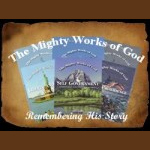 by Mrs. Lynn Meier for the Mighty Works of God series.